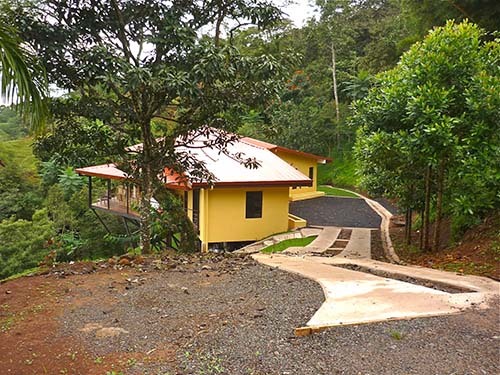 Community members Ted and Tracy completed their house construction in 2012, using the same basic materials as our own. Concrete block, rebar and cement built for seismic resistance. 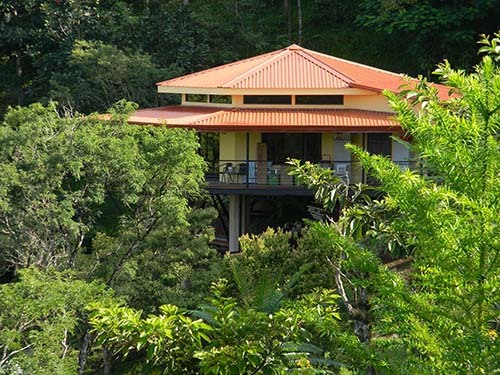 We built our own house in the classic Costa Rican manner, with concrete block and rebar. With a great crew it went very fast, and we were finished in six months! Following the slides in this video will give you a very good idea of the local way of building, which has it's emphasis on seismic resistance. Good thing too, as we've since been through a 7.6 earthquake, and none of the houses built like this have sustained any damage whatsoever. That's solid!